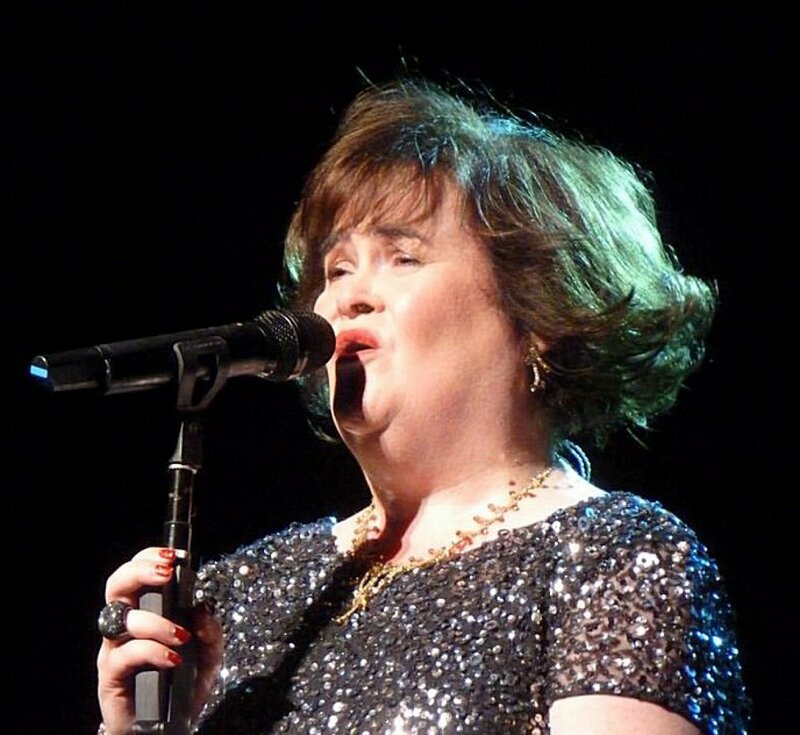 Scottish singer Susan Boyle has dropped out of two concerts in Manchester, England, so she can rest, her spokesman said. Boyle, 48, was the runner-up on the most recent edition of the British television competition series "Britain's Got Talent." With a hectic schedule and overwhelming attention from the media, Boyle was hospitalized for exhaustion the day after the show's finale last month. She has been touring with other "Talent" stars, but Sunday canceled two scheduled appearances in Manchester after she was advised to rest "following three sensational performances" in Birmingham Friday night and Sheffield Saturday afternoon and evening, the BBC reported. "She sends her sincere apologies to her fans for not appearing in Manchester," her spokesman said, emphasizing Boyle has not canceled her remaining gigs on the 21-date "Talent" tour. He also told the BBC he hoped Boyle would be feeling better in time to perform in Glasgow Monday.